We are an award winning brokerage serving the North Georgia area for 26 years. 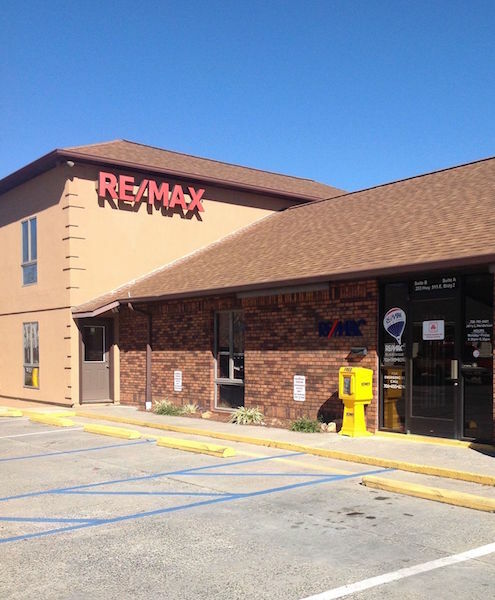 RE/MAX Town & Country offers residential sales and relocation, commercial sales, and new home sales. RE/MAX Town & Country agents strive to bring you an exemplary level of service and offer the best advice possible. When you choose a RE/MAX Town & Country agent, you are choosing the most qualified, knowledgeable agent to assist you whether you are buying or selling your home. With 11 offices, our agents can help you find your dream home in beautiful North Georgia and the surrounding areas. View our featured properties for a complete list of all RE/MAX Town & Country properties. "The professionalism and expertise each agent offers to Buyers and Sellers is the best in the Real Estate market. What a wonderful time to Purchase or Sell a home"